Global energy-related carbon emissions rose in 2017 for the first time in three years, the International Energy Agency said Thursday, proof that the world’s efforts to fight climate change are falling short. Global energy demand rose by 2.1 percent last year to 14,050 million tonnes of oil equivalent, more than twice the previous year’s rate, boosted by strong economic growth, according to preliminary estimates from the IEA. 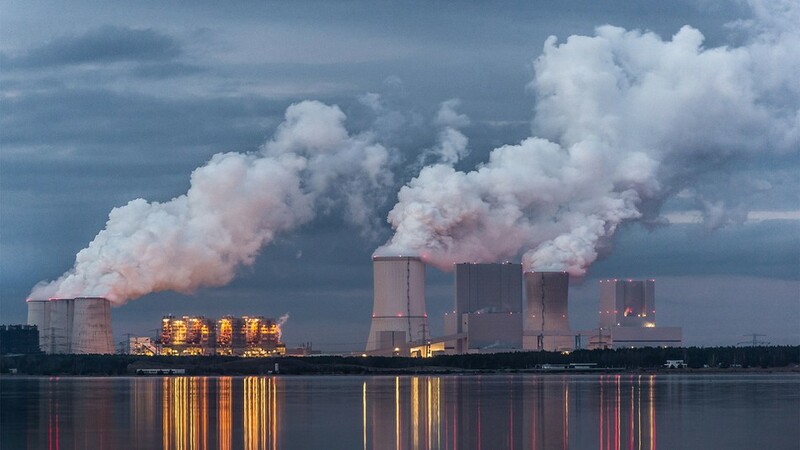 Some 70 percent of those additional needs were met by fossil fuels oil, gas, and coal, pushing global energy-related carbon dioxide emissions up by 1.4 percent, after three years of remaining flat. “For example, there has been a dramatic slowdown in the rate of improvement in global energy efficiency as policymakers have put less focus in this area,” he said. Emissions also declined in Britain, Mexico, and Japan, the IEA said.